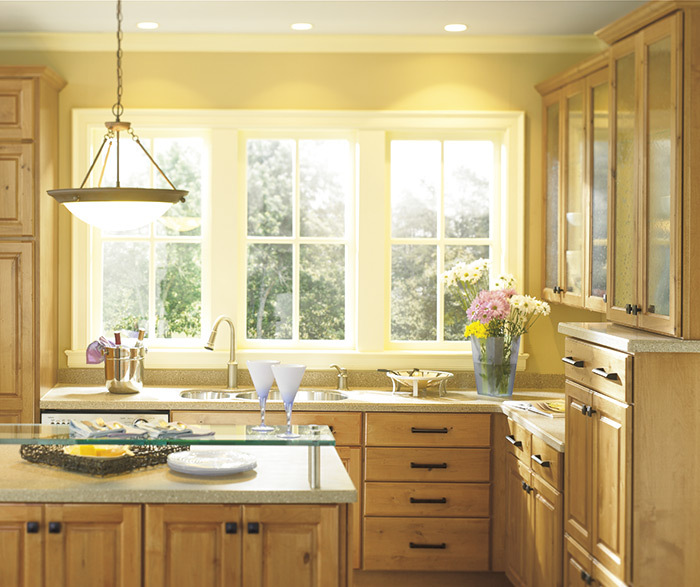 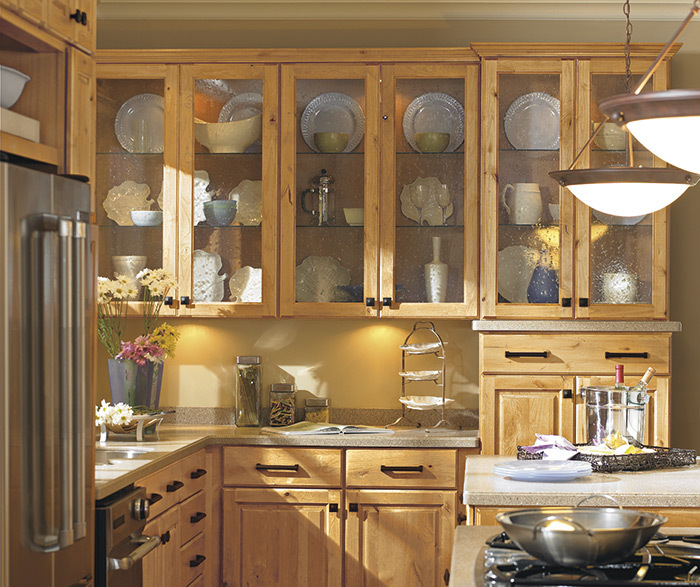 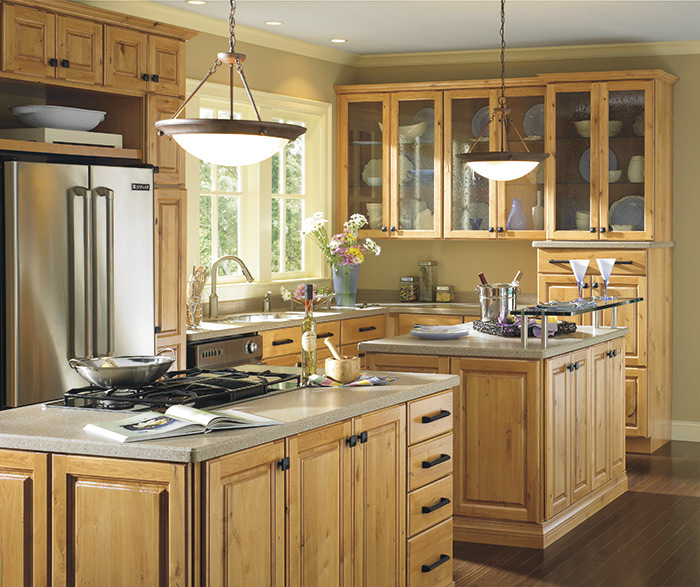 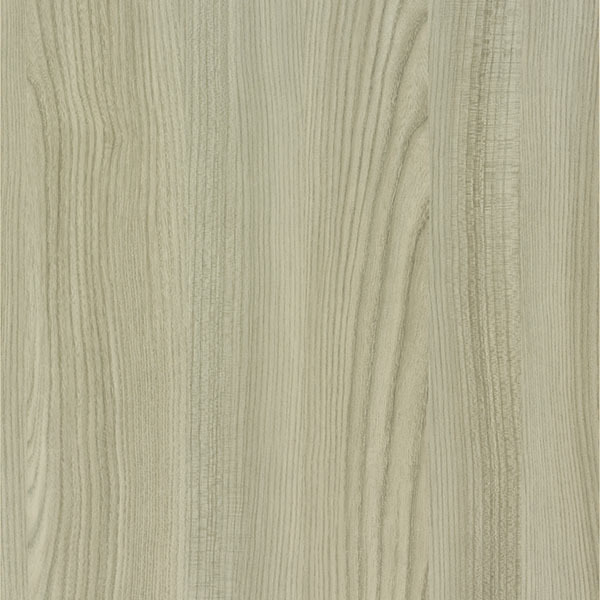 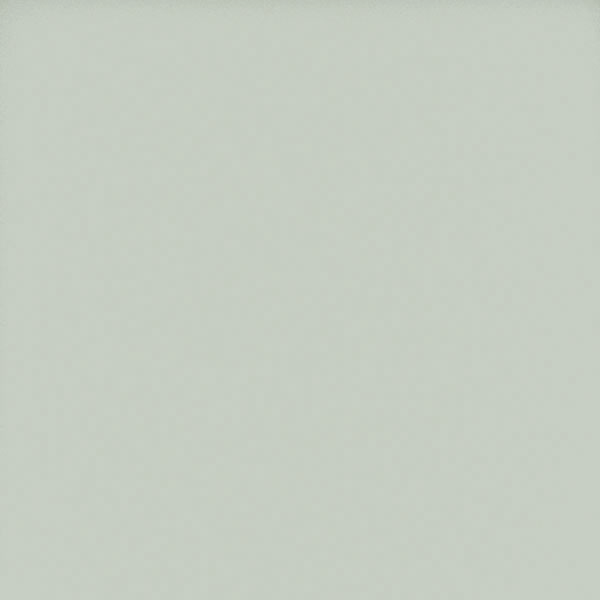 Braeburn's traditional attention to detail offers a warm, laid-back approach to cabinetry. 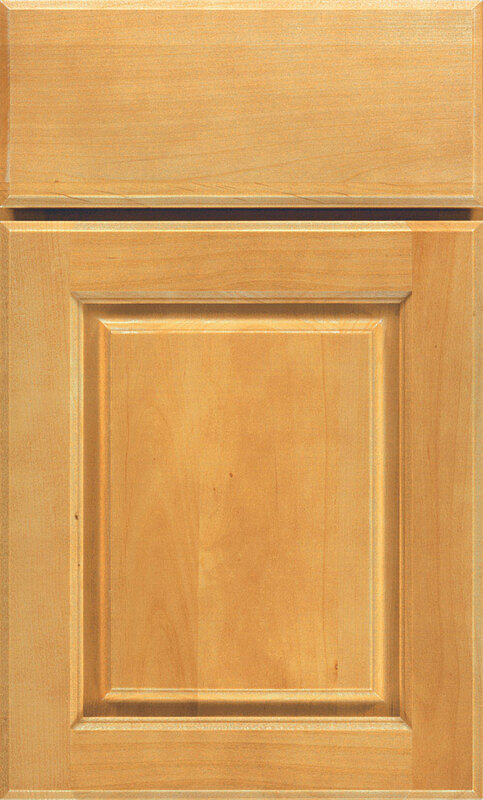 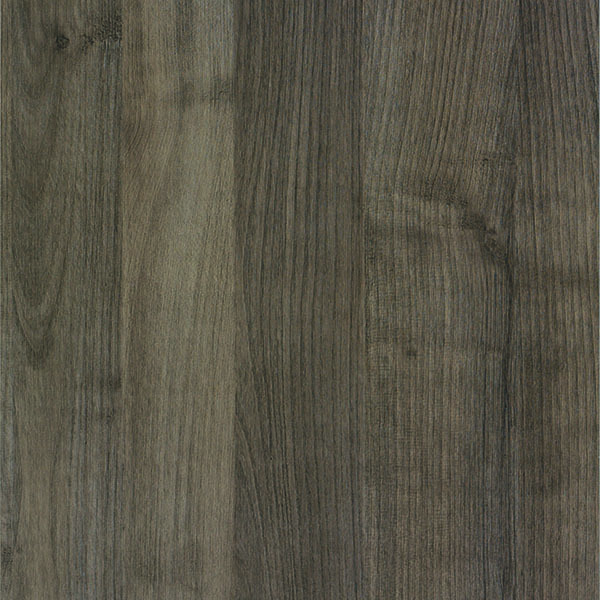 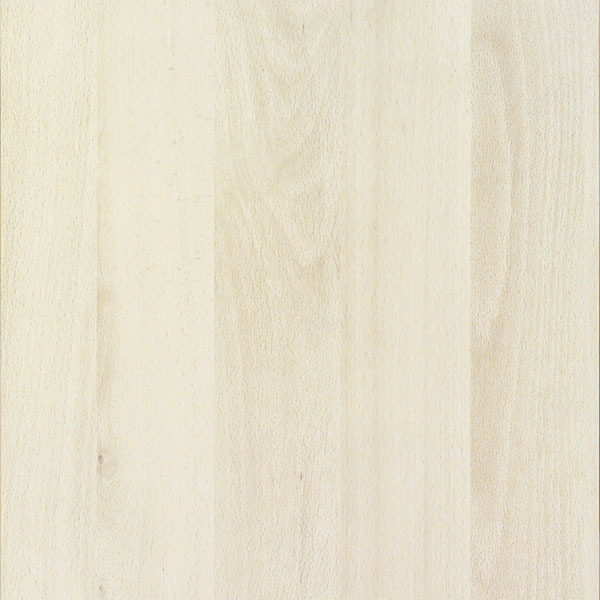 Braeburn is a full overlay door style. 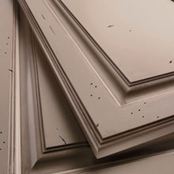 Our distressing technique creates a finish with unique and appealing imperfections, such as dents, wormholes, chisel marks and other natural wear signs. 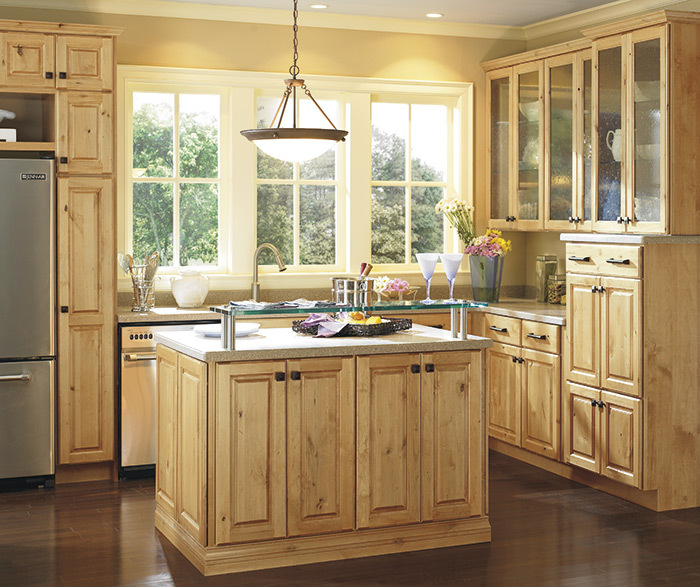 See your Home Depot designer for availability.